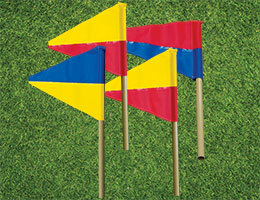 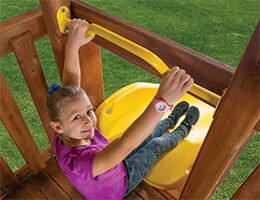 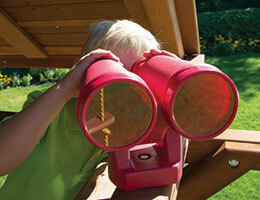 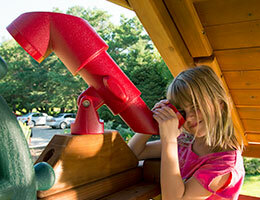 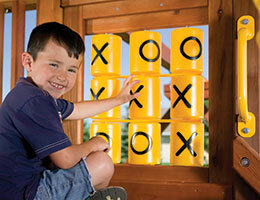 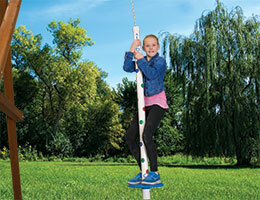 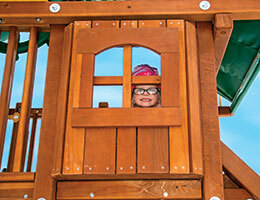 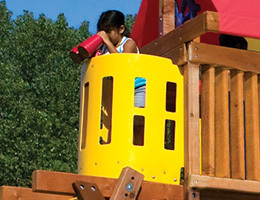 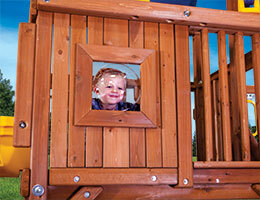 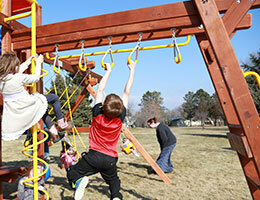 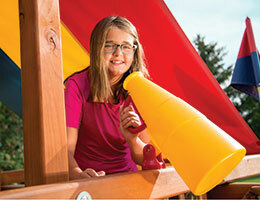 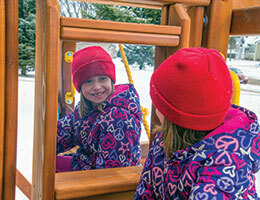 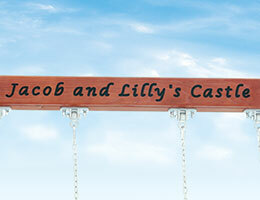 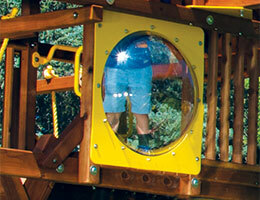 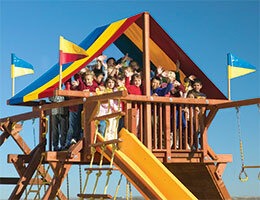 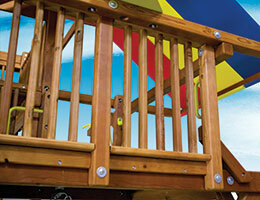 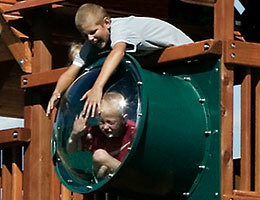 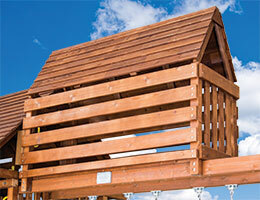 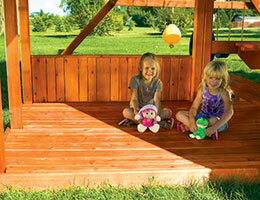 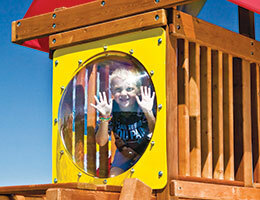 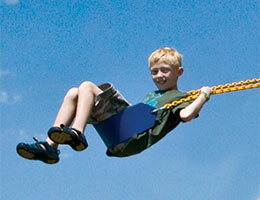 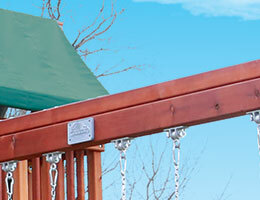 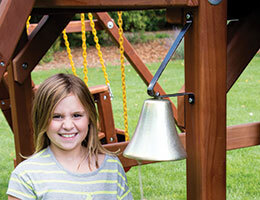 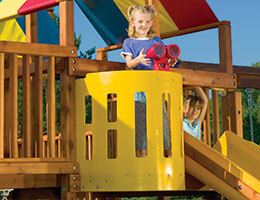 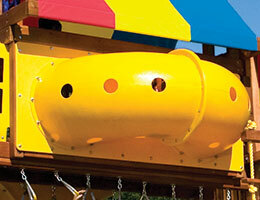 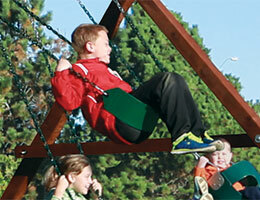 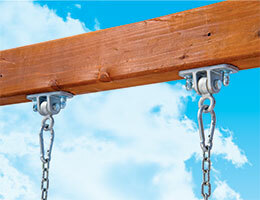 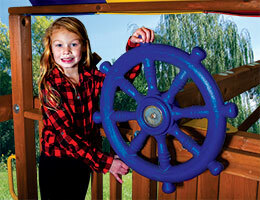 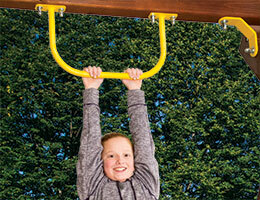 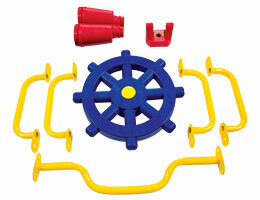 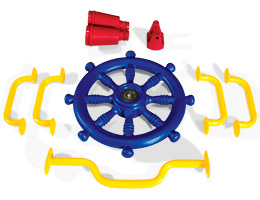 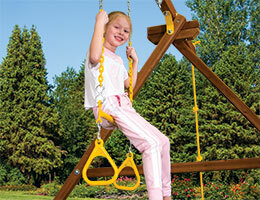 Rainbow Play Systems has an extensive line of swing set accessories and add-ons. 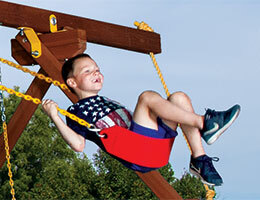 Add a personal and imaginative touch to your child’s swing set by adding a tube slide, a sandbox, monkey bars and many other amazing Rainbow swing set accessories! 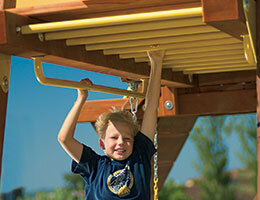 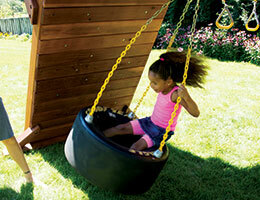 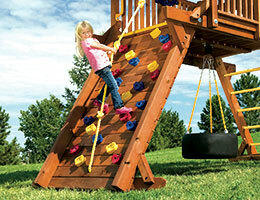 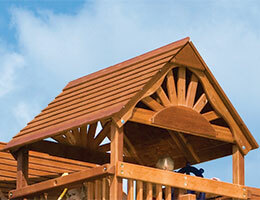 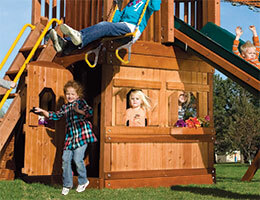 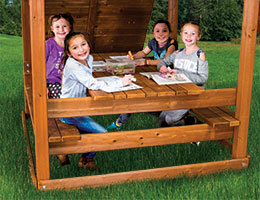 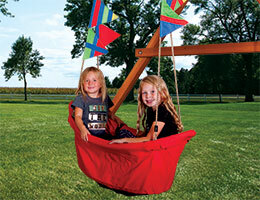 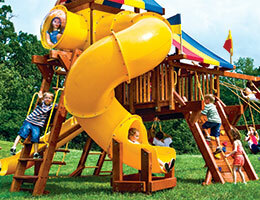 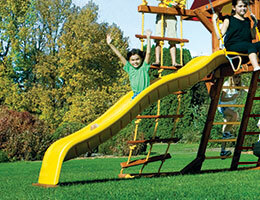 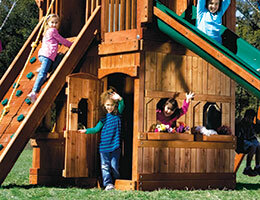 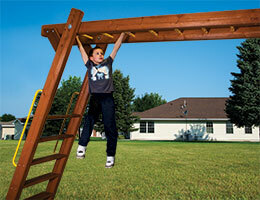 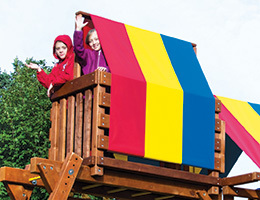 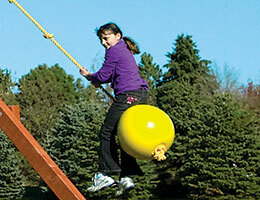 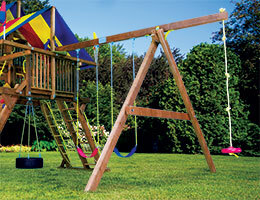 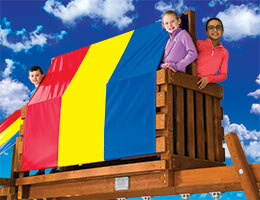 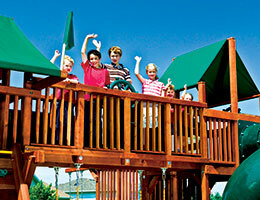 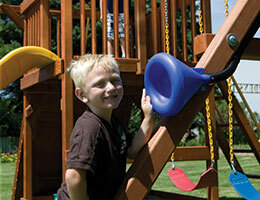 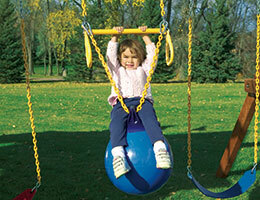 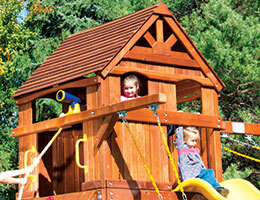 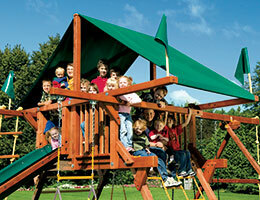 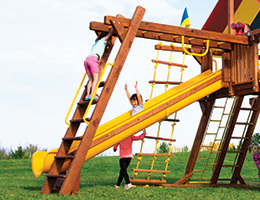 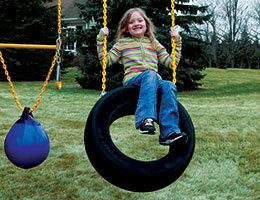 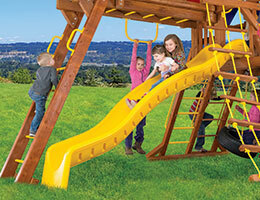 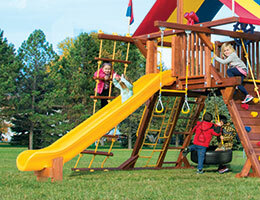 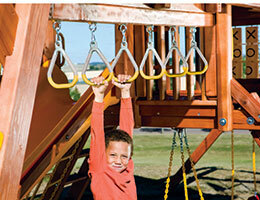 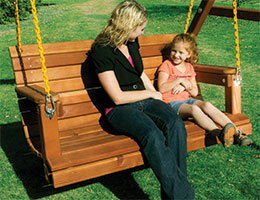 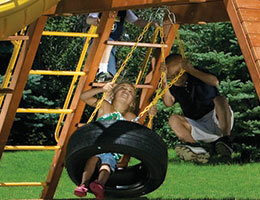 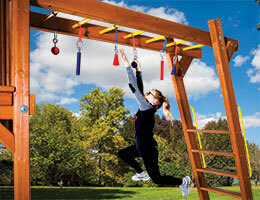 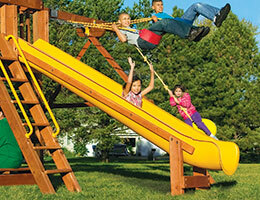 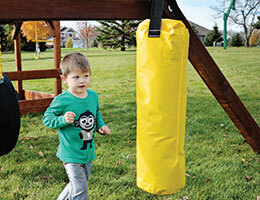 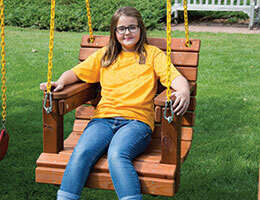 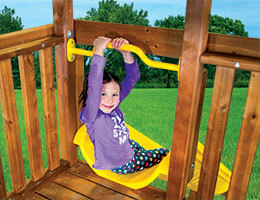 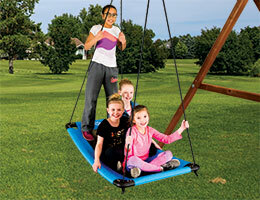 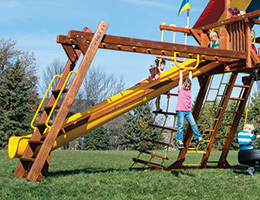 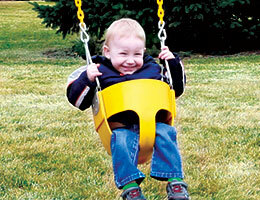 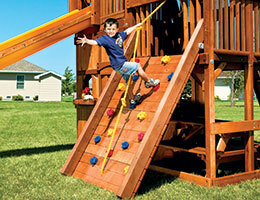 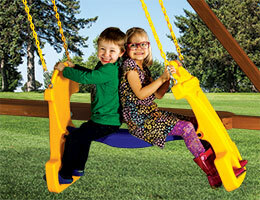 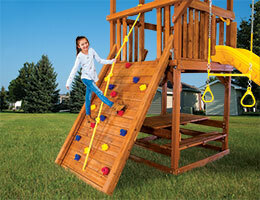 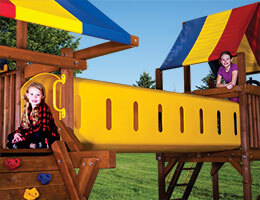 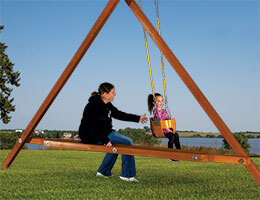 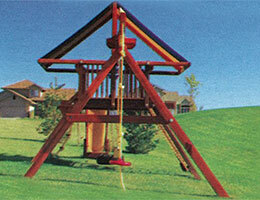 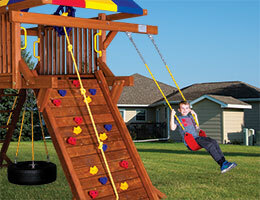 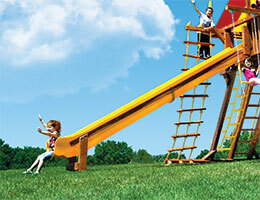 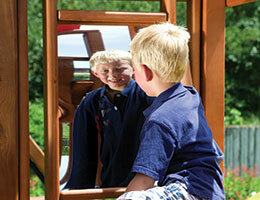 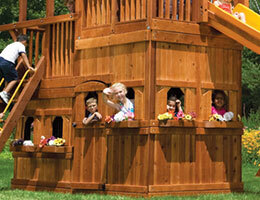 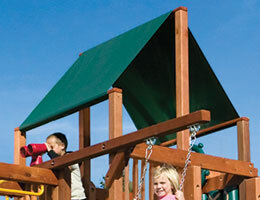 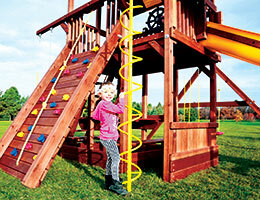 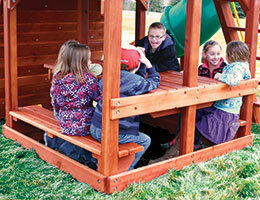 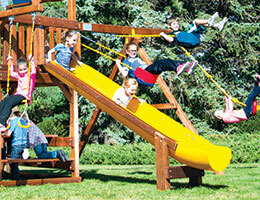 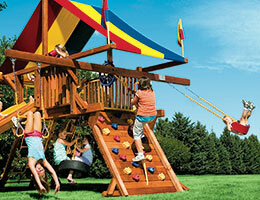 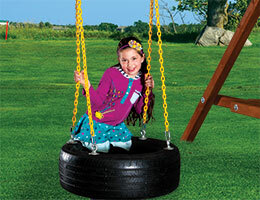 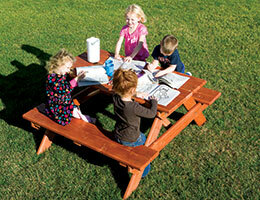 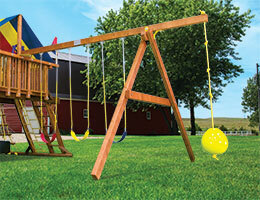 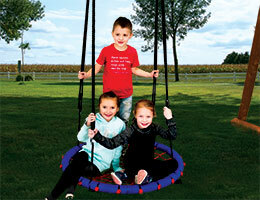 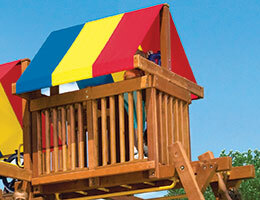 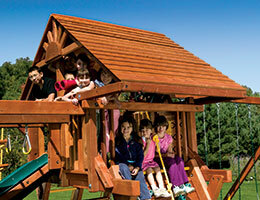 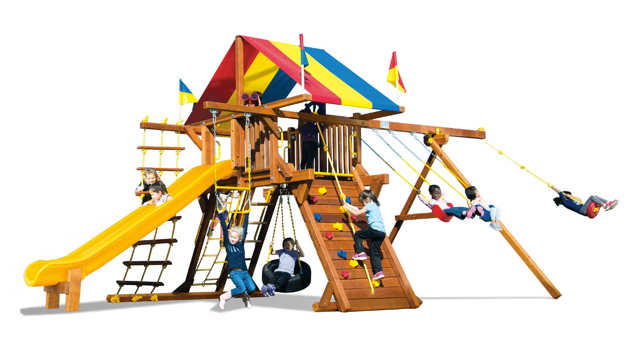 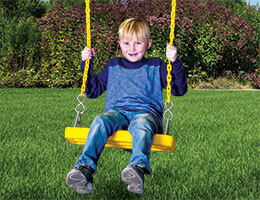 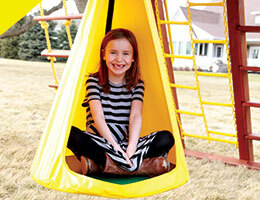 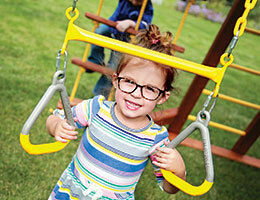 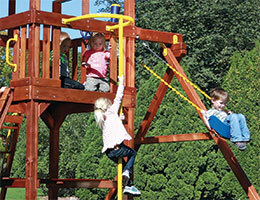 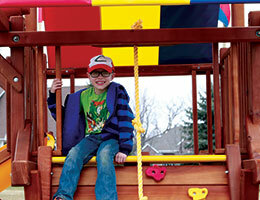 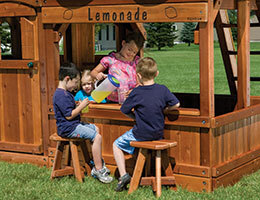 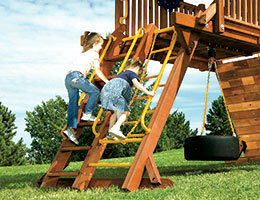 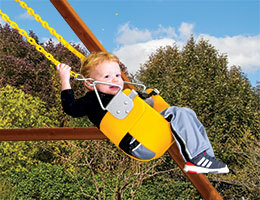 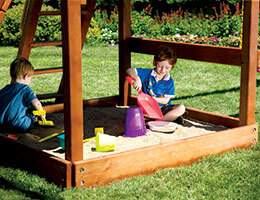 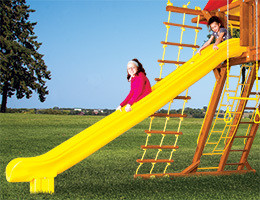 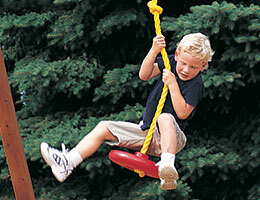 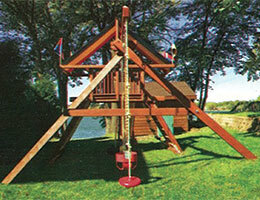 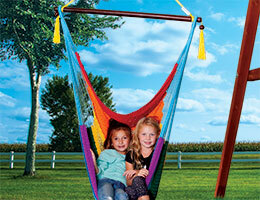 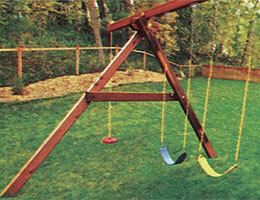 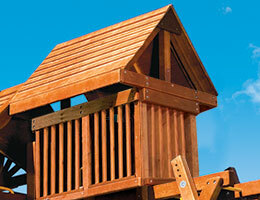 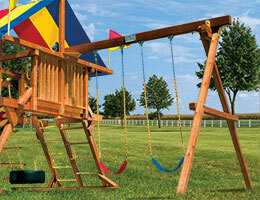 Rainbow Play Systems carries many universal swing set accessories and add-ons. 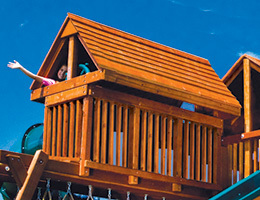 These options can be added to both Clubhouse and Castle style playsets. 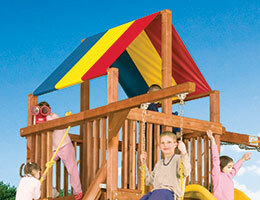 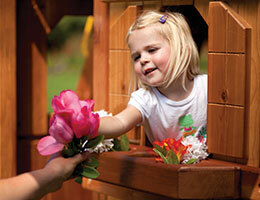 Rainbow Castles are great for open play and adding exciting Rainbow Swing Set accessories! 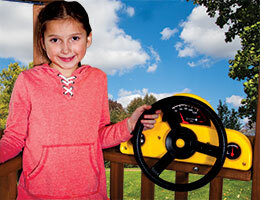 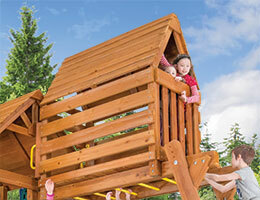 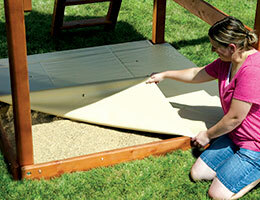 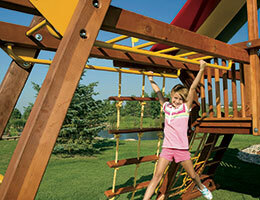 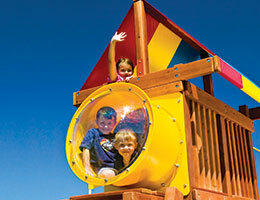 These options may help stabilize the playset in an uneven backyard or provide great fun for the entire family. 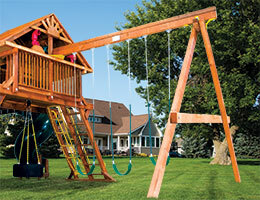 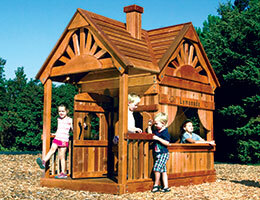 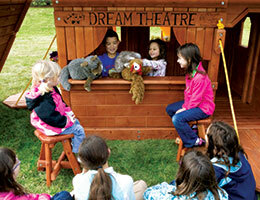 Want a swing set with an upper level playhouse and a sandbox? 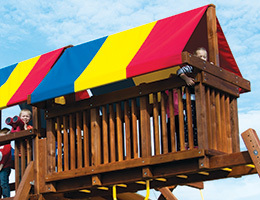 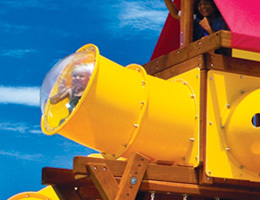 Rainbow Clubhouses have both upper and lower level options available to double the fun!